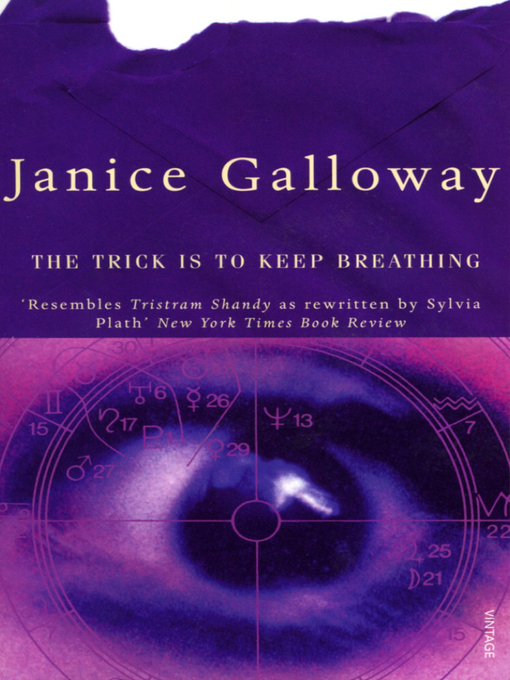 Janice Galloway’s THE TRICK IS TO KEEP BREATHING has been voted one of the best ten Scottish Novels of the Last 50 Years. This was the result of a poll from the Scottish Book Trust for Book Week Scotland, and over 8,800 votes were cast from 57 different countries. THE TRICK IS TO KEEP BREATHING placed 9th after Scottish classics such as TRAINSPOTTING by Irvine Welsh, BLACK AND BLUE by Ian Rankin and EXCESSION by Iain M Banks. You can see the list of winners here. Janice Galloway was born in Ayrshire in 1955. Her first novel, THE TRICK IS TO KEEP BREATHING (Vintage), now widely regarded as a contemporary Scottish classic, was published in 1990. It was shortlisted for the Whitbread First Novel, Scottish First Book, Italia Premio Acerbi and Aer Lingus Awards, and won the MIND/Allen Lane Book of the Year. Her second novel was FOREIGN PARTS (Vintage, 1995), which won Te McVitie's Prize. CLARA (Vintage), a fictionalised account of the life of Clara Schumann, was published in 2003 and won the Saltire Book of the Year. Vote for Janice Galloway to win the Best Scottish Book of the last 50 Years! The Scottish Book Trust are asking people to vote for the best Scottish Book of the last 50 years, and Janice Galloway’s THE TRICK IS TO KEEP BREATHING is on the shortlist. 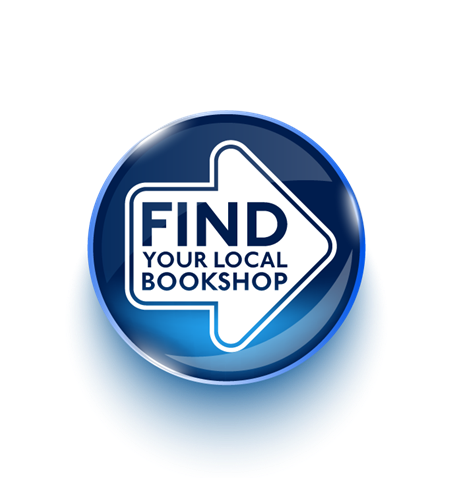 There are 50 books on the shortlist, which now needs narrowing down to the top ten. Please cast your vote here!